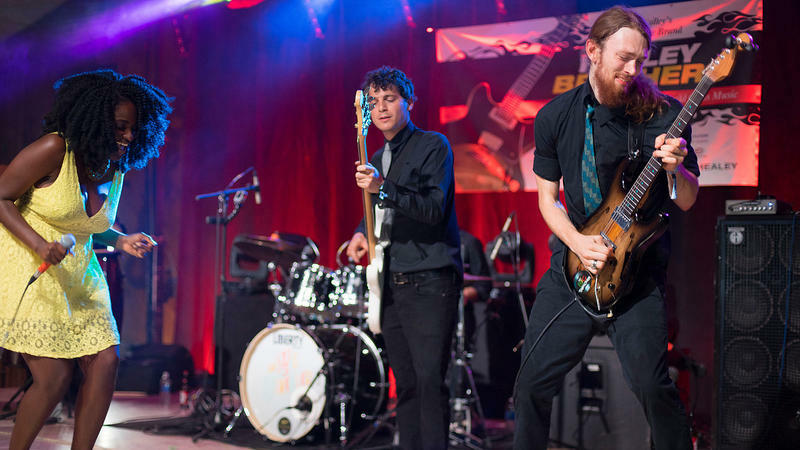 Get to know this great Gulf Coast Soul band from Houston! The 8-piece band has been busy these last couple years, playing 300+ gigs including NPR's Tiny Desk, The Daily Show, and Jimmy Kimmel Live. They pile in to Studio B for a session (weather permitting!) before playing in Asheville Tuesday and Wednesday, supporting Thievery Corporation at The Orange Peel. 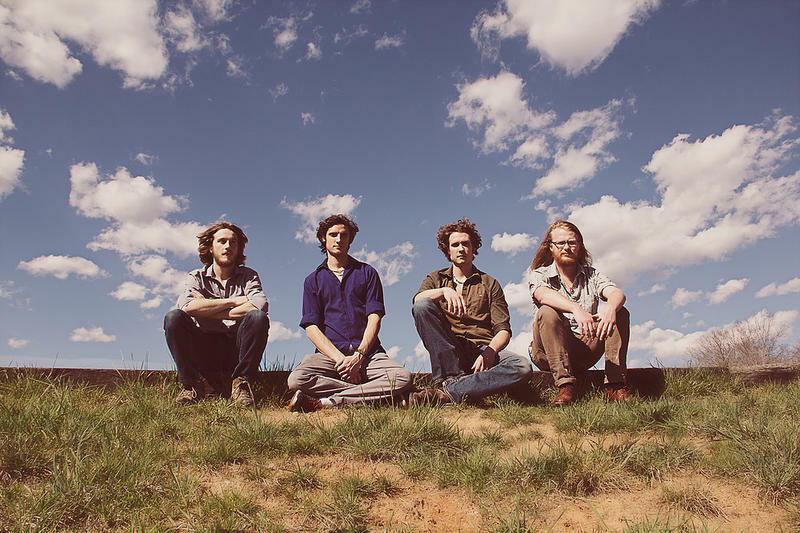 WNCW welcomes Asheville, NC-based band TRAVERS BROTHERSHIP to Spindale, NC this afternoon. 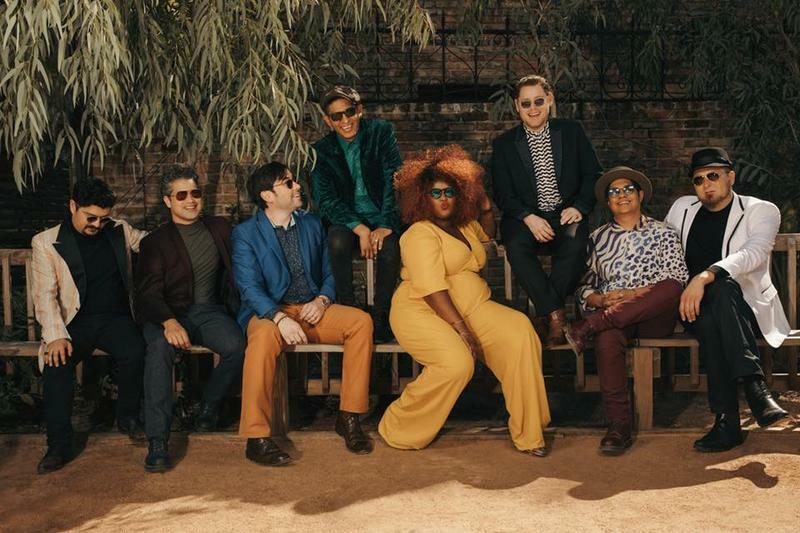 The soul/funk/rock/jam emsemble will share music from the group's up coming album "Let The World Decide," which will be released December 8, 2018. The effort was produced at Echo Mountain Recording Studio and The Eagle Room, both located in Asheville!